Kodi is a free media center software that can be accessed over various operating systems. it allows users to access streaming media like movies, TV shows, live TV, and sports. but a Kodi Builds offers you with a one-click option of installing all these add-ons and skins that comes with plenty of content. Most Kodi builds can be easily installed through Kodi settings tab. They come in a .zip file. Just like you would install an app on your Android device or Laptop. All you need is to choose the one that you like and then hit the download button. In a few minutes, the build and all its addons will be installed on your device. 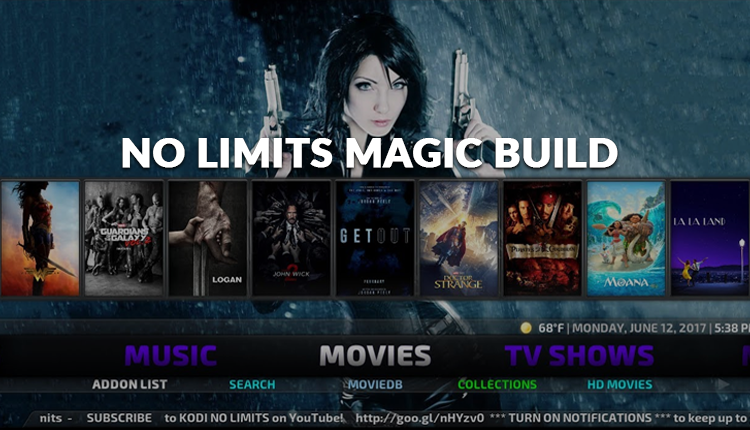 the highly praised No Limits Magic Build , its offers tons of capabilities when it comes to online entertainment. 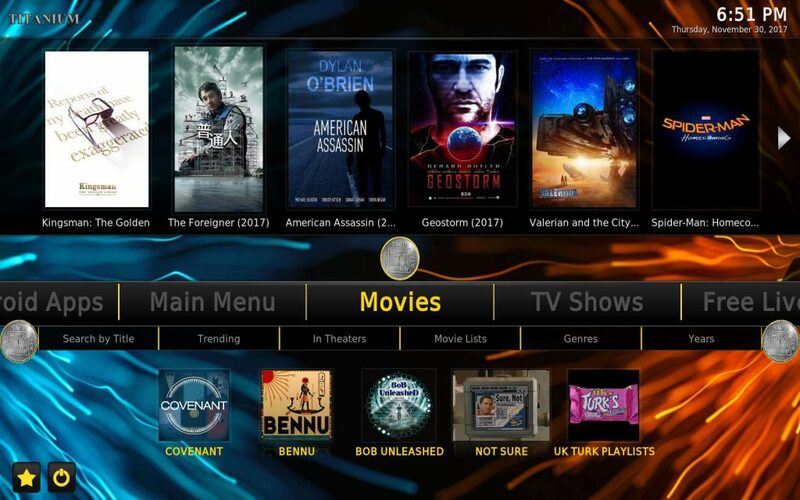 At the moment, it stands among the most comprehensive builds for Kodi. 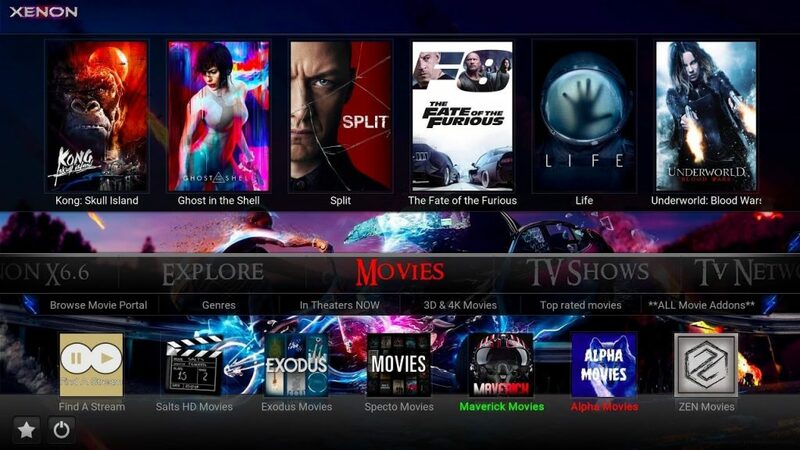 it features the Aeon Nox 5: Silvo Skin that offers you a futuristic appearance.you will never get to understand how Kodi skins influence your streaming experience until you get your hands on this Kodi Build. its a must try kodi build what ever system is your device using. Titanium Build was launched recently. However, it has been equipped with a whole world of entertainment making it stand out among top Kodi Builds. With this build, you will get to enjoy Live Sports, Live TV, Movies, YouTube, Kids Zone, Sports Replays and Highlights, and Live TV for the major UK and US cable TV channels. the builds gets regular update to insure that the you will only have the ad-dons that actually work. XENON Build is ideal for Android TV boxes and Fire Stick devices. 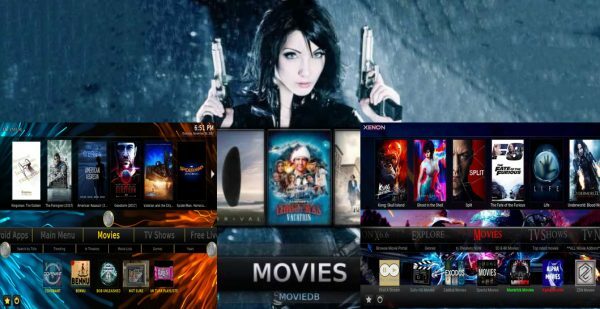 This Kodi build comes with a section that features popular Android applications that you can use to stream videos or play Android games. It’s easy to use user interface ensures the simplest user experience you will find all you need in one or two moves in the build’s interface. Other sections include movies, sports, music, and TV Shows, these sections have been subdivided into sub-menus. For example, the sports section has sports categories like Gold, MLB, NFL, Cycling, Martial Arts, Live PPV Events, Fishing, and Hunting, among others. XENON Build features popular add-ons like Duck Pool, Bob Unleashed, Specto Fork, and Covenant among other top add-ons. those are three of the must have kodi build for all the fans of ready to use sets of kodi add-ons.